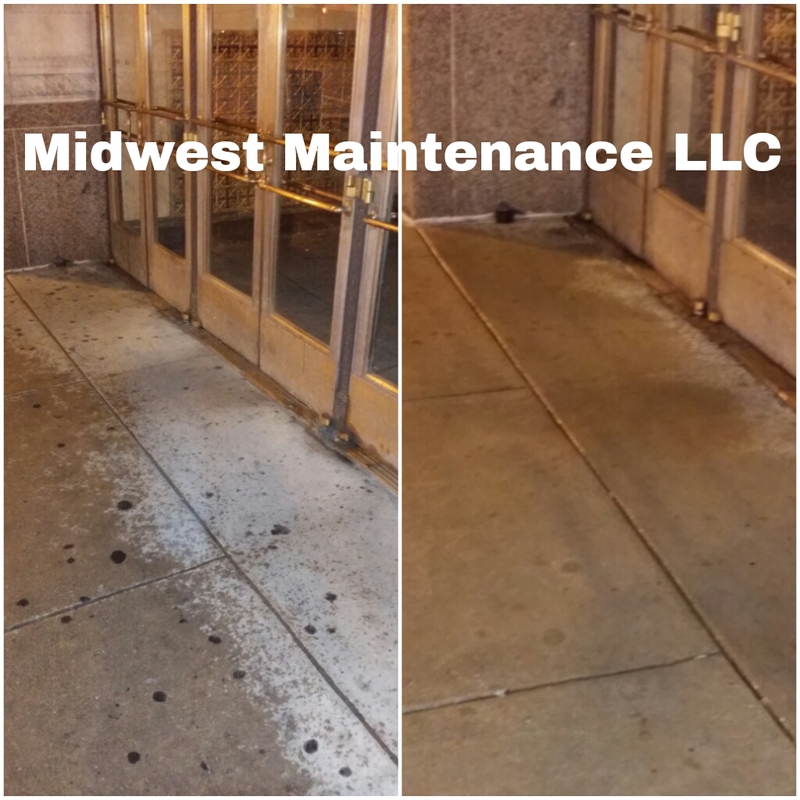 Midwest Maintenance provides commercial pressure washing services. Our team has experience on cleaning and restoring the dirtiest jobs from removing gum and oil to stubborn rust stains. 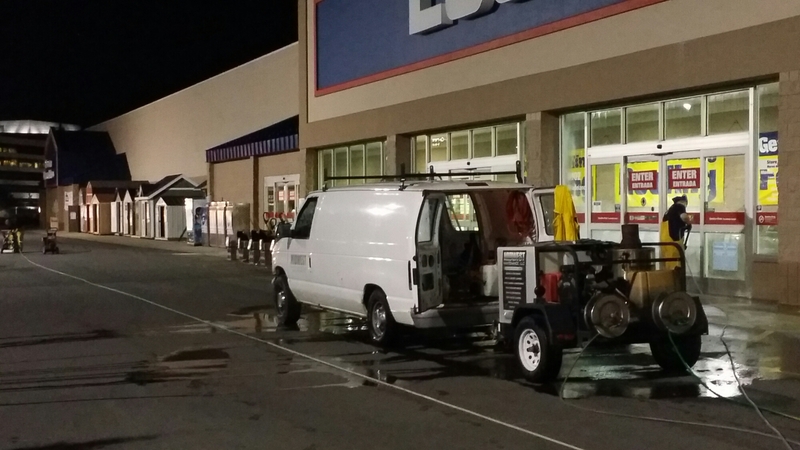 We have capabilities to clean large jobs in a short period of time.